Do You Know Your Manganese Steel? 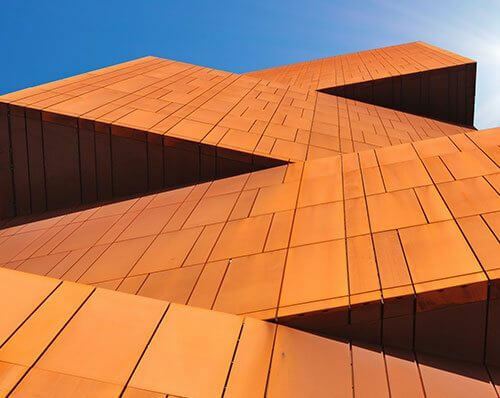 Manganese Steel has been used in a number of applications over the years. 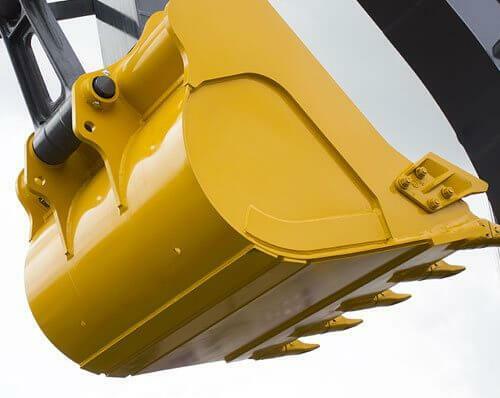 It was primarily used in railway track developments and in the automotive industry. 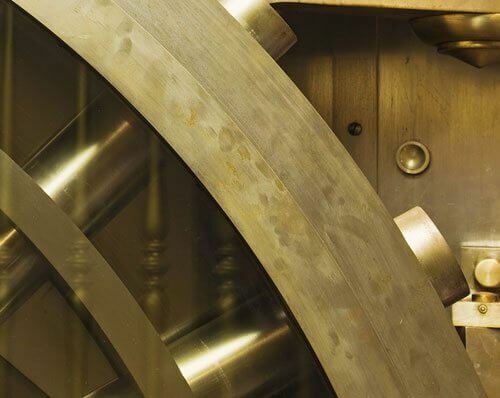 Nowadays it is often used to make safes, bullet-proof cabinets and anti-drill plates. 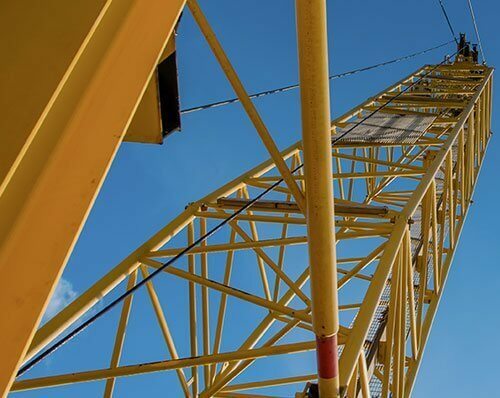 One of the major advantages of manganese steel is that high manganese steel will quickly work harden when subject to shock or high impact pressure. This means that it is particularly sustainable in industrial applications with high levels of sliding contact and repeated pressure. It is one of the reasons why it is used in developments when security and durability are essential. 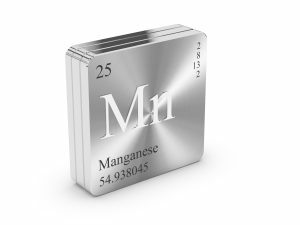 Manganese has an 12% to 14% manganese content and a high carbon content of approximately 1.2%. This helps to give it an exceptionally high level of wear resistance, ductility and toughness. In industrial applications, it predominantly comes in the form of sheets and plates. The most popular level of thickness for these sheets and plates is between 2mm to 12mm.